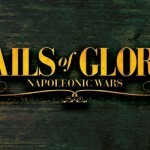 Six new ships are coming on Sails of Glory line: the awaited Special Ship Packs of the iconic HMS Victory and USS Constitution and four new Ship Packs featuring new versions of the first wave of ships, among them the two first Spanish vessels in the game. 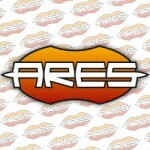 The website is updated with information and images of these upcoming ships, which are expected to release in January. 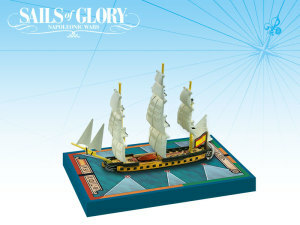 The new section Sails of Glory Special Ship Packs presents the HMS Victory and USS Constitution. 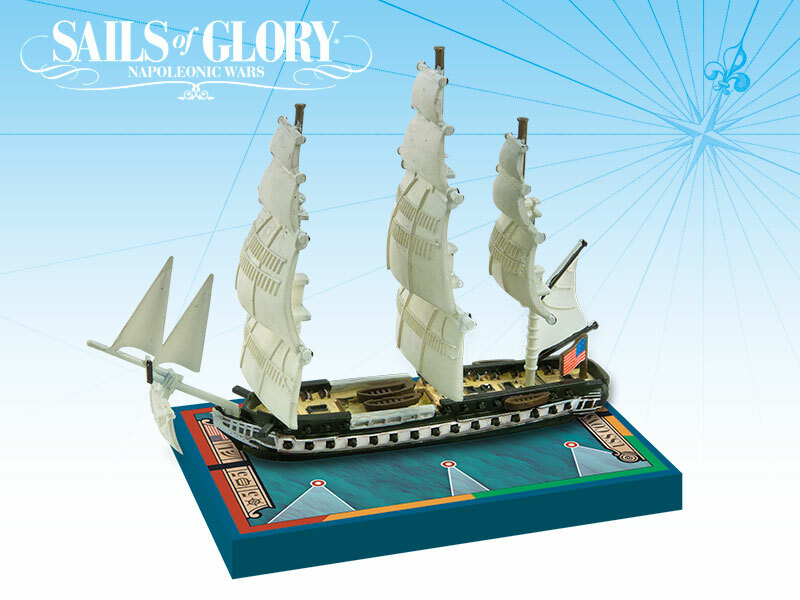 These packs include ability cards specific to famous captains of the ships - Richard Howe and Horatio Nelson for the Victory, William Bainbridge and Charles Stewart for the Constitution. 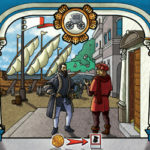 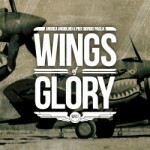 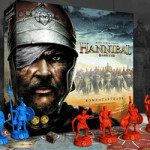 They will be first sent to the Sails of Glory backers on Kickstarter, and following will be on distribution. 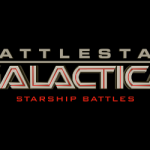 In the Ship Packs section, the 32-guns Concorde Class frigates, 74-guns Temeraire class ships-of-the-line, 32-guns Amazon Class frigates and 74-guns Bellona/Elisabeth Class ships-of-the-line pages now include also the third version of these ships. The Spanish ships are the Concorde Class frigate "Sirena 1793", a former French Navy under the name Elene captured in May 1793 by Spanish Armada, which can also be used to represent the Spanish Frigate “Ifigenia 1795”, and the Temeraire class "Argonauta 1806", that had previously served in the French Navy under the name Argonaute and was transferred to the Spanish fleet in 1806 in exchange for the Vencedor. 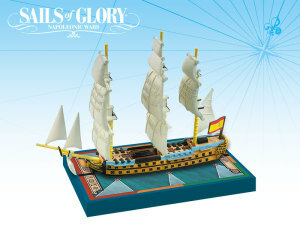 This ship pack can also be used to represent the Spanish Téméraire Class ship-of-the-line “Heroe 1808”. 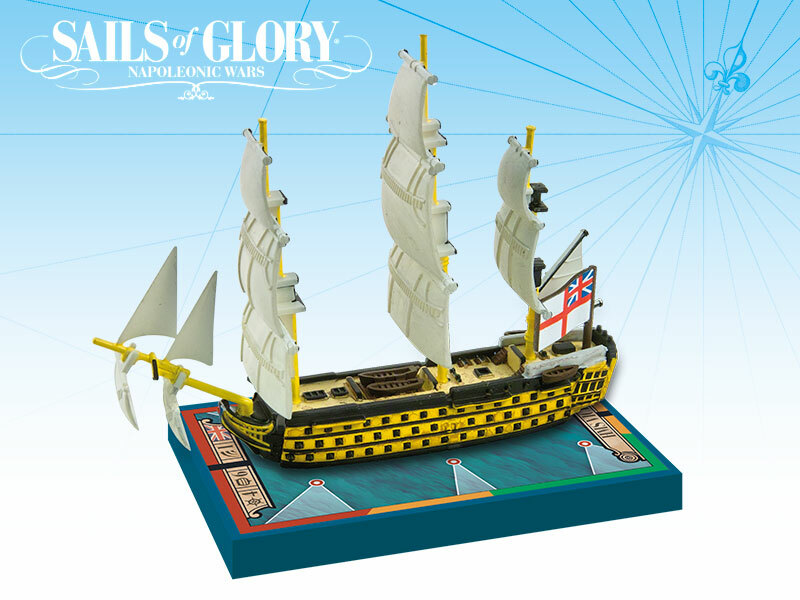 The other two new Ship Packs are the Amazon class "HMS Orpheus 1780", a 32–gun fifth rate frigate of the Royal Navy which can also be used to represent the British Amazon frigate “HMS Amphion 1780”, and the "HMS Zealous 1785", an Edgar class ship of the line, that can be used to represent the British Bellona Class ship-of-the-line “HMS Superb 1760”. Check the Sails of Glory section to know more about all these ships!